Thanksgiving and Veteran’s Day garner all of the attention during the month of November when the entire month is actually Native American Heritage Month. 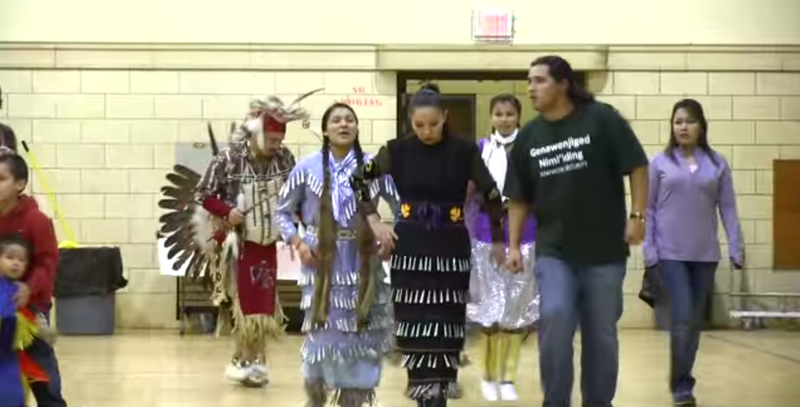 Okay, sure Thanksgiving plays in schools across the nation give a small nod to Indians regarding the “feast”; and Natives serve in the military and are thus honored as Veterans, but can you name one without a quick internet search? Besides the foods feasted on by the Pilgrims and Indians, what other contributions have Natives made that you can name off the top of your head? My point is that Native Americans don’t receive the recognition they deserve. One month is never enough time to celebrate the riches of one’s culture but we can take advantage by embracing the spirit of it’s people. 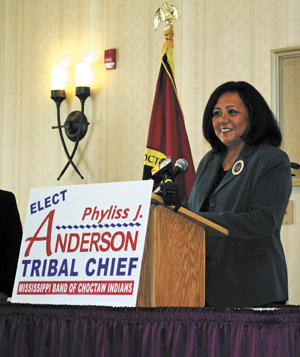 We can do this during Native American Heritage Month by taking the time to learning of historical events, traditions, customs, contributions to society, as well as current newsmakers and happenings. This article is only meant to touch on a few points and spark your interest enough to search the web for more, so we won’t cover all of that here. 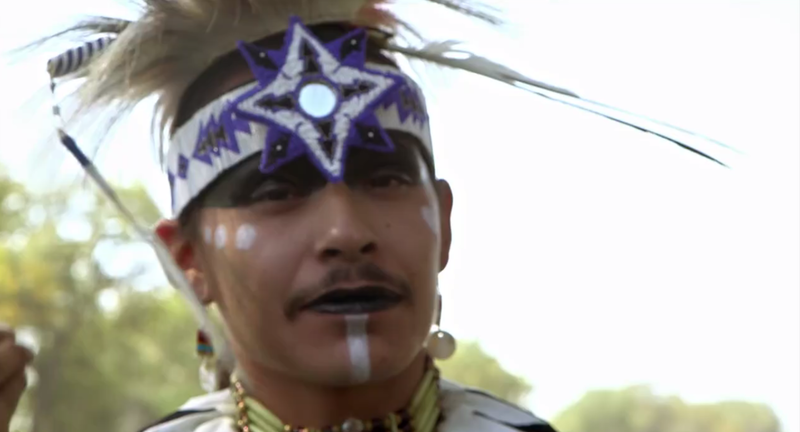 We first want to encourage you to take a look at Native Americans today in the MTV documentary below. Misty Upham appeared in movies such as Django Unchained, and Skinwalkers. 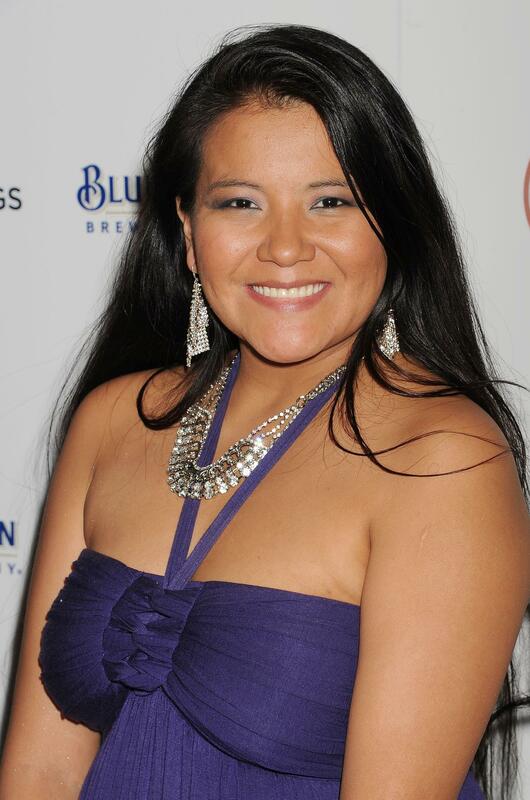 32 year old Native American actress Misty Upham falls to her death October 5, 2014. Trail of Tears– the brutally forced and often deadly relocation of Native Americans. Sacagawea– Guide and interpreter for Lewis and Clark on their exploration of the western US. The Trail of Tears is a name most often attributed to the Cherokee Indians but applies to many Indian bands including the Navajo. There were also black people among these tribes. The American governmental structure was modeled after The Iroquois League of Nations. Our national symbol of the bald eagle was also based on their symbol. What cities, counties, rivers, lakes, sports, etc. can you think of that derive from Native Americans?